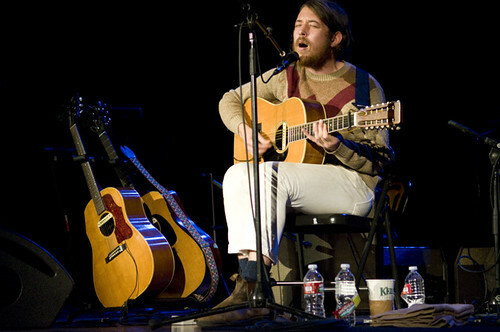 Back in August 2010, Robin Pecknold of Fleet Foxes opened for Joanna Newsom unveiling a few new tunes. The wait to hear these new tunes will be over on May 3rd when Fleet Foxes release their second album Helplessness Blues. Fleet Foxes stop by the Hollywood Palladium on May 7th with tickets going on sale this Friday, February 4th at 10am. Get your tickets here as I expect this show to sell out quickly.